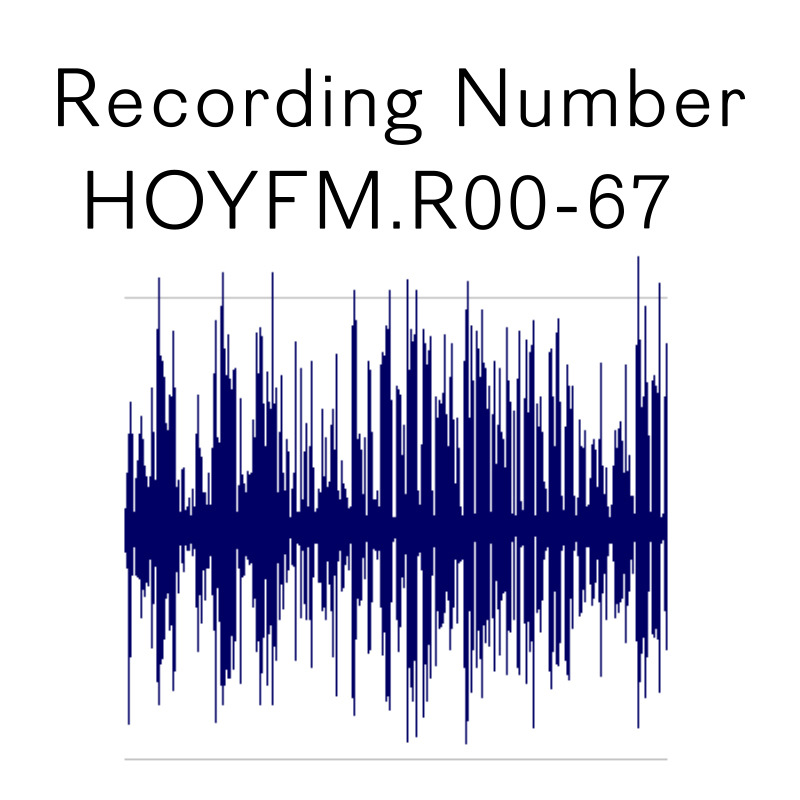 Sound Recording on Reel: Library Transcript: Transcript. Summary: The Hutchinson family ran a successful flax and yarn merchants business. B Capper & Co was based in Linenhall St. The firm bought and sold both flax and yarn but did not commission any spinning. Although Cappers dealt with a number of firms they had a special relationship with Hurst's of Drumaness; agreeing to purchase all their surplus yarn. Cappers supplied a wide range of yarns up to 130s lea. Their major customers included Ulster Weavers and John Shaw Brown. While Mr Hutchinson was interested in the linen trade, he did not wish to enter the family business. Nevertheless he spent 6 months working in the flax markets of Belgium for the company, gaining valuable experience of flax handling, grading and selecting whilst working alongside Mr Vandenbrook, who acted as the firm's agent in Courtrai. Mr Hutchinson's father approached the Linen Thread Co and asked him if Derek could complete his spinning training with the firm. A similar arrangement was made with Sir Graham Larmor in the weaving end of the business. Derek was not an employee of either firm and there was no expectation of a permanent job at the end of these training periods. In 1963 Mr Hutchinson began his training at Linfield factory. Linfield was a moderately sized factory housing some 840 narrow looms. Ulster Weavers produced a wide range of cloth, including households and apparels, and through a gradual acquisition process became a vertically integrated firm. Sir Graham Larmor offered Derek a position as apprentice manager in the Belfast weaving factory. Derek was, however, always drawn towards the spinning end of the business, and within a year or so applied to transfer to Killyleagh to serve as assistant mill manager. Derek set up and ran a synthetics department at Killyleagh. After being transferred back to Belfast in 1968 to work on a warp-knitting project, Derek returned to Killyleagh, on his own insistence, as mill manager in 1970. Mr Hutchinson felt that his career in the firm had stagnated, and in 1974 left Ulster Weavers to join Spence Bryson's carpet division - running a spinning mill in Derriaghy. A combination of factors meant that this was not a successful venture and Mr Hutchinson turned his hand to pig farming for a number of years. In 1977 Derek resumed his career with Ulster Weavers as an internal Management Consultant and Engineer. This was a difficult appointment due to internal politics and the division between the spinning and weaving sectors. He was then appointed Production Director and Group Development Director, before returning to Killyleagh as Managing Director in 1991. In 1988 Ulster Weavers set up a new mill in Castlewellan. Mr Hutchinson was forced to close this mill in 1991 and move the machinery to Killyleagh. Killyleagh was quite independent from Belfast. They bought their own flax from Belgium. A number of samples were permanently lodged with Belgian merchants. Killyleagh then requested so many bundles of sample 'A', 'B ', or 'C', thereby avoiding the difficulties in trying to match samples with precise batches. Killyleagh was a dry and a wet tow spinner, as well as a line spinner. Mr Hutchinson also insisted that he be allowed to sell to customers outside of the Ulster Weavers group on his own terms and not just when it suited Belfast. As the market evolved the rationale for vertical integration diminished. Killyleagh was sold to Herdman's in 1996 and closed after a number of years. Mr Hutchinson left the firm to retire on the disposal of Killyleagh.